Listen to this fun interview (below) with Collins by the Wall Street Journal. Her routine: 7 a.m. meditation, good talk with a friend, breakfast, rehearse on the piano, work on writing a book, exercise. Her food plan includes no carbs, no sugar, no grains, three meals a day. “I have to work like an athlete,” she says. <a href="http://www.bad-news-beat more helpful hints.org/wp-content/uploads/2015/01/Neil-cartoon-with-pono.jpg”> The Pono naysayers are speaking out, since it recently went on sale for $400 to the public. 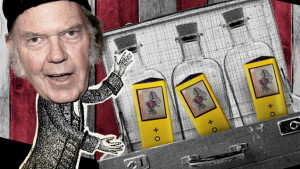 According to New York Post, and other sources, product engineers for Neil Young’s newly released Pono digital music player have privately admitted they aren’t convinced that the high-resolution audio files it plays have any significant technical advantage over CD-quality files, sources told The Post. 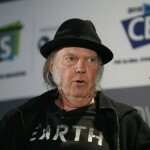 But for some of Pono’s other tech-savvy execs, selling files with more musical data than what’s available on a CD is mainly “a business decision,” the source said. “I think Neil is barking up the wrong tree,” says Lukasz Fikus, a digital audio designer whose high-priced Lampizator components have earned a following among hard-core enthusiasts. The benefits of hi-res files may be detectable on high-dollar stereo systems, but “the difference is so miniscule that it’s not even worth talking about,” according to Fikus. The sound quality on Led Zeppelin’s second album is notoriously poor, Fikus notes. A hi-res version of it won’t change that, he says, although a recent remastering by Jimmy Page helped. Though Young and Pono have failed to produce double-blind studies on the benefits of high-rate audio or their music player, inquiring minds have taken the time to do it. In a 2007 paper published in the Journal of the Audio Engineering Society, Brad Meyer and David Moran outline the results of a study in which they presented a large sample of “serious” listeners with a double blind test comparing 44.1 kHz audio from “the best high resolution discs we could find.” The goal was not to show which was better, but simply to find out if people could even tell the difference. 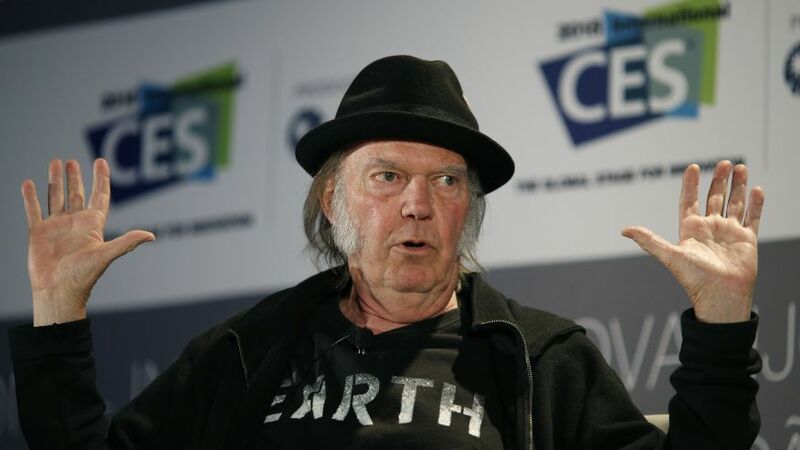 Neil Young’s high-definition audio startup Pono just started selling its Pono player, but he told an interviewer (with a great accent) at CES in Las Vegas that he sees Pono getting out of the hardware business sooner rather than later. Pono is “A Movement,” Young says. Journeyman bassist Tim Drummond, 74, who performed with Neil Young, Crosby, Stills and Nash and Bob Dylan among many more rock legends, died January 10th. 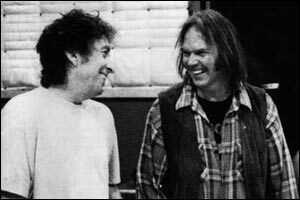 Drummond’s death comes just three months after Rick Rosas, who played bass alongside Neil Young for nearly 25 years and was known as “Rick the Bass Player,” passed away at the age of 65 following a battle with cancer. 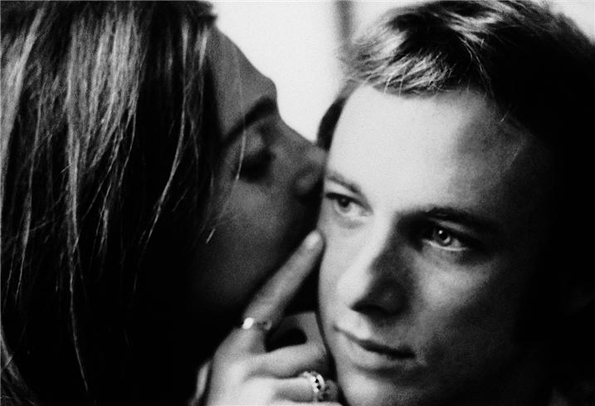 Rolling Stone’s Daniel Kreps writes that Drummond served as primary bassist on Young’s 1972 masterpiece Harvest and contributed to every studio LP the singer-songwriter released from 1974’s On the Beach to 1980’s Hawks & Doves. Drummond was also a member of Young’s short-lived backup bands the Shocking Pinks, the Stray Gators and the International Harvesters. After reuniting with the Harvest crew for 1992’s Harvest Moon, Drummond’s two-decade-long tenure with Young ended with the rocker’s 1993 MTV Unplugged performance. 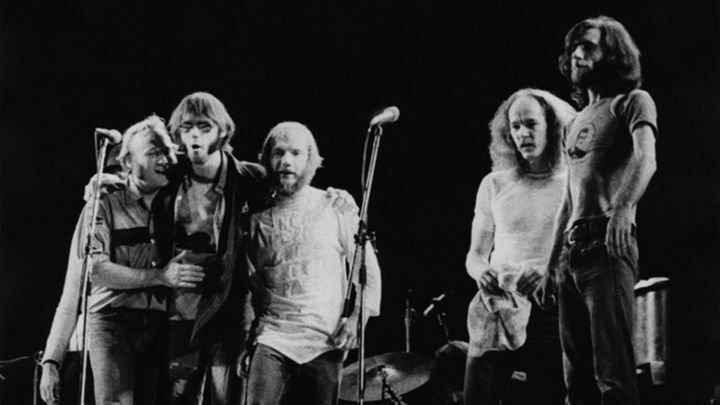 He also joined Crosby, Stills, Nash and Young on the road during the band’s infamous 1974 “doom tour” and performed on CSN’s 1977 single “Just a Song Before I Go.” Rolling Stone spoke to Drummond about his experiences on the 1974 CSNY trek, including the night he and Stills hung out with Dylan after a Minneapolis concert. Former U.S. President Jimmy Carter will present Bob Dylan with the 2015 MusiCares Person of the Year honor next month in Los Angeles. The Recording Academy announced Tuesday that Bruce Springsteen, Willie Nelson and Jack White will perform at the pre-Grammy event on Feb. 6 at the Los Angeles Convention Center, according to The Associated Press. The star-studded gala will also include performances by Jackson Browne, Alanis Morissette, Neil Young, Beck, Norah Jones, the Black Keys, Stills & Nash and John Mellencamp, among others. Past MusiCares Person of the Year honorees include Bono, Tony Bennett, Aretha Franklin, Billy Joel and Quincy Jones. The event is in its 25th year.